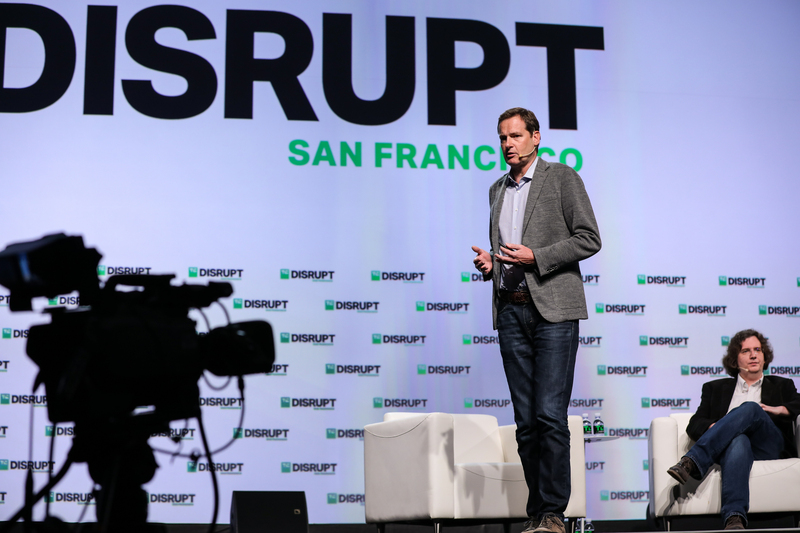 At TechCrunch Disrupt SF 2018, BMW today premiered its digital personal assistant for its cars, the aptly named BMW Intelligent Personal Assistant. But you won’t have to say “Hey, BMW Intelligent Personal Assistant” to wake it up. You can give it any name you want. The announcement comes only a few weeks after BMW also launched its integration with Amazon’s Alexa, but it’s worth stressing that these are complementary technologies. BMW’s own assistant is all about your car, while its partnerships with Amazon and also Microsoft enables other functions that aren’t directly related to your driving experience. Sticking with the precedents of Microsoft’s, Google’s and Amazon’s assistants, the voice of BMW’s assistant is female (though BMW often uses male names and pronouns in its press materials). Over time, it’ll surely get more voices. So what can the BMW assistant do? 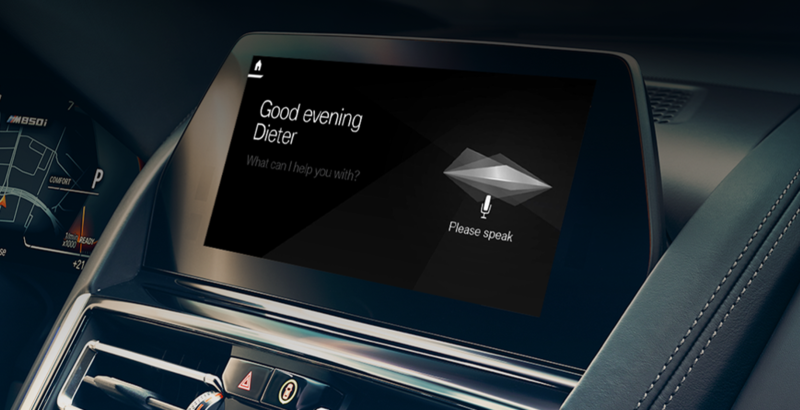 Once you are in a compatible car, you’ll be able to control all of the standard in-car features by voice. Think navigation and climate control (“Hey John, I’m cold”), or check the tire pressure, oil level and other engine settings. You also can have some more casual conversations (“Hey Charlie, what’s the meaning of life?”), but what’s maybe more important is that the assistant will continuously learn more about you. Right now, the assistant can remember your preferred settings, but over time, it’ll learn more and even proactively suggest changes. “For example, driving outside the city at night, the personal assistant could suggest you the BMW High Beam Assist,” May noted. In addition, you’ll also be able to use the assistant to learn more about your car’s features, something that’s getting increasingly hard as cars become computers on wheels with ever-increasing complexity. 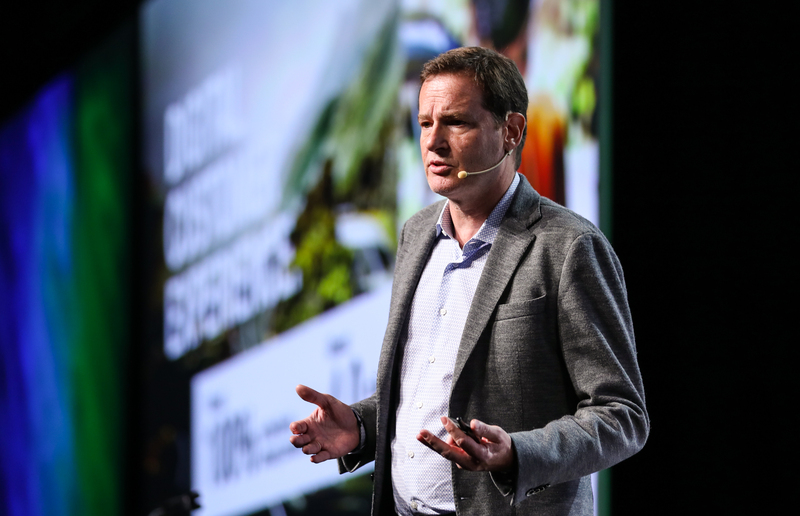 BMW built the assistant on top of Microsoft’s Azure cloud and conversational technologies. Azure has long been BMW’s preferred public cloud and the two companies have had a close relationship for years now. BMW has, after all, also integrated some support for accessing Office 365 files and using Skype for Business in its cars, with support for Cortana likely coming soon, too. That all sounds a bit confusing, though. Why have three assistants in the car, after all. All that “Hey Alexa,” “Hey Charlie,” “Hey Cortana” is going to get a bit confusing after all. But BMW argues that each one has a specialty. For Alexa that may be shopping while Cortana is all about getting work done and the BMW is all about your car. And if everything else fails, BMW’s existing concierge service is still there and lets you talk to a human. The assistant feature will be available in a basic version with support for 23 languages and markets, starting March 2019. In the U.S., Germany, U.K., Italy, France, Spain, Switzerland, Austria, Brazil and Japan, the service will feature more features like support for weather search, point of interest search and access to music in March 2019. In those markets, the assistant will also feature a more natural voice. In China, this expanded version will go live a bit later and is currently scheduled for May 2019. In those markets, it’ll roll out to cars that support the BMW Operating System 7.0 as part of the company’s Live Cockpit Professional program. If you order a BMW 3 Series, starting in November, the assistant will be available to you right away and included for the first three years of your ownership. For new X5, Z4 and 8 Series models, BMW Assistant support will arrive in the form of an over-the-air software upgrade starting in March 2019.